Life is too short to deal with rude or unfriendly electricians. This belief is one that defines the business we run at Paul’s Electrical Services. Too often, we have spoken to customers who came to us with horror stories of their past experiences with electricians in St Peter’s. Some worked with electrical services contractors who showed up an hour after their appointment time. Others told us about electricians who were rude or unprofessional while on the job. Sometimes, we have even heard about electricians who did shoddy work and then refused to fix it after it broke down. 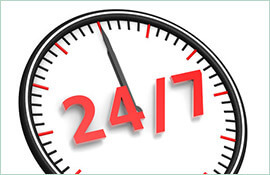 Paul’s Electrical Services is all about providing superior service, in every single way we can. Our electricians in St Peter’s are friendly, respectful and timely. They commit themselves to doing work at the highest standard possible. Suffice to say there is a reason why the ‘Testimonials’ section of our website features so many comments about our punctuality and professionalism. 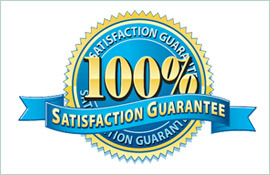 As for our lifetime workmanship warranty, we want you to have a recourse if, for whatever reason, our work doesn’t last or fails to solve your problem. 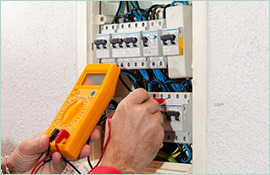 Don’t settle for less when it comes to choosing an electrician in St Peter’s. Someone who shows up an hour late can throw off your whole schedule and cause you to miss obligations for work and family. Working with an unfriendly or uncommunicative person in your home, meanwhile, is awkward at best and can feel downright threatening at worst. 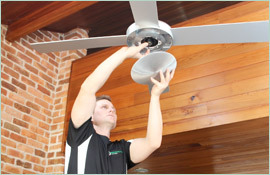 When you call Paul’s Electrical Services, you can count on us to treat you with the respect you deserve. Contact us on 0409 337 439 to learn more.